Sure, “another alternative pop/indie artist” is what you might be thinking, but Sam Dew combines all of your favorite indie elements with a smooth falsetto and R&B vocal stylings for his own spin on the genre. I was able to catch him live while opening for Ryn Weaver’s tour this summer, and I haven’t stopped listening to his EP “Damn Sue” (best EP title, haha) since. 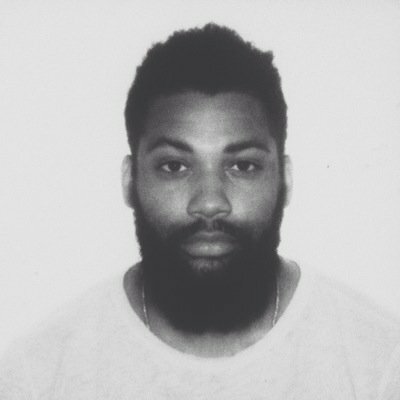 If you like _____, Sam Dew is your guy.